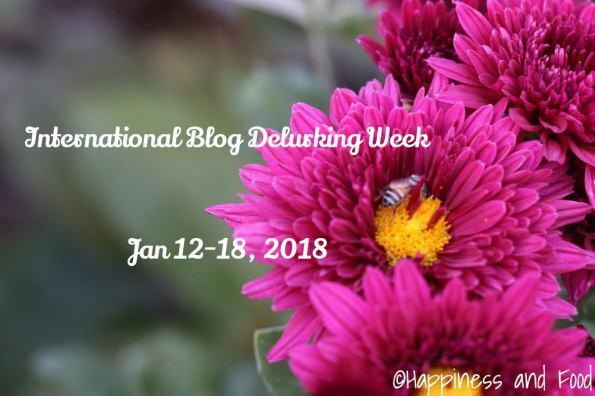 International Blog Delurking Week 2018 - Reflections..
Hello, my dear readers! Do you know that January 12 -18 is International Blog Delurking week? I saw a lot of bloggers on my timeline sharing posts on this topic and sure enough, I was lurking around without even mumbling a word. Such was the week that has gone by. Coming days also I sense more chaos and work waiting for me. Coming to the International Blog Delurking, the idea is to keep aside the buy schedule and say a word or two to show support to the blogger. Isn’t it nice to say hi and let know that you are here at least once in a while? I think so. If you are a silent reader of my blog, now is the time to come out of the shadow and say hi. If you are a regular reader and commenter, I’m most glad that you are here. 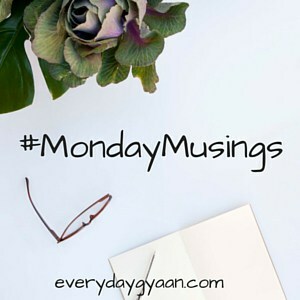 Linking with happinessandfood, #MondayMusings, and #MicroblogMondays. I don’t like to miss any of your post on this blog because I like to read real life stories more than fiction posts. I know you have a crazy schedule but I do hope to see you around more in 2018. I have always enjoyed reading your blogs, Vinitha. I don’t remember coming here and not leaving a comment on with you have posted. Although, there are times I have not left comments on some rare posts by other bloggers because of my lack of knowledge or understanding on the topic. I like reading your poetry, and also your no-fiction posts – your musings, the words that flow from the bottom of your heart – they tell me so much about you, about the life you live and the struggles you face. Saying hello. 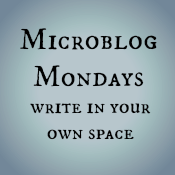 Last year blogging took a back seat both with writing and reading. So there was no lurking either 🙂 but hope to be around more this year. I am sure i have been here a lot of times .. last year i have been away from blogworld as such.. hoping to change that and get back..
I’m so happy that you decided to delurk, Bikram. I haven’t read you in a while. Even I was blogging irregularly for a long time now. Trying to be consistent. Hope to see your post soon. Hey Vinitha I have been reading you since a yea ror more and love to read about the interesting manner in which you describe happenings and events in your life. You share openly and without judgement and thats what I love most about your writing. More power to your pen Vini! So glad to hear that, Shalini. I haven’t been blogging much in the last two years, and planning to change that this year. But I’m happy that even though my blogging habits slipped I found a few readers, new ones like you, and was able to connect too. I love reading your writings too, Shalini. Much love to you. Hugs. I don’t visit as often as I should, but whenever I’m here I love your posts. They are so simple, earthy and genuine. We hardly see such people these days. I am not a lurker and you are one of first few blogger friends. I have always loved your verses and stories from your life. Hugs and thank you for joining!